The German company Ascom (www.ascomgum.com), based in Walldorf, introduced a new line of innovative products last ISM. This goes under the umbrella of “Go Yellow”. 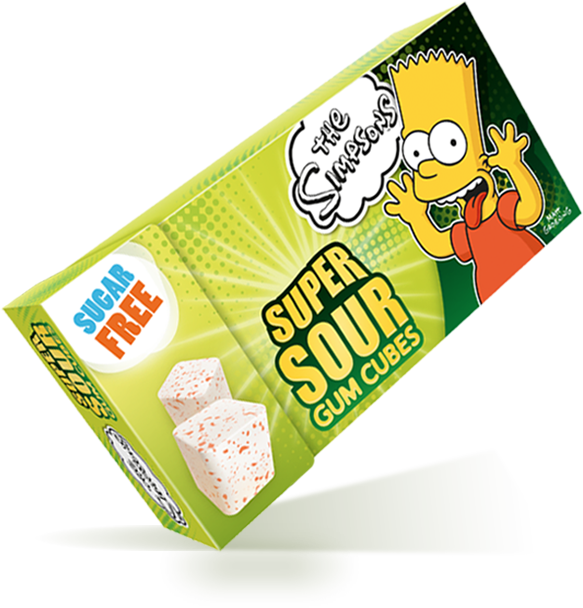 The first products launched are 2 types of gum cubes (“super sour” and “cotton candy” flavors) and one type of gum globe/lentil (peppermint flavor). 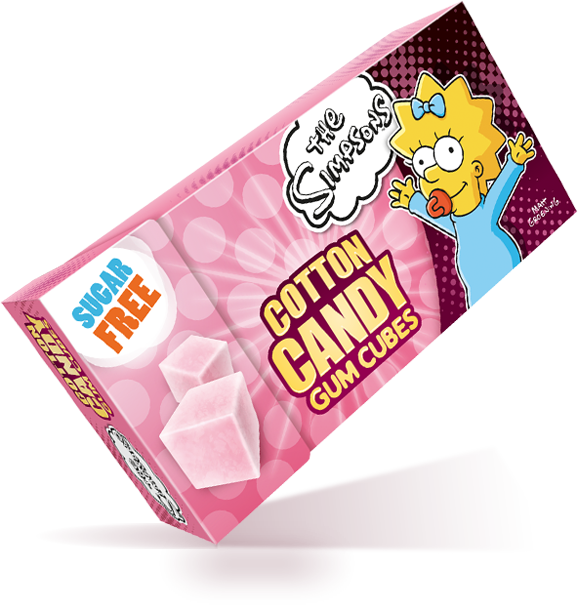 They are all presented in flip-top boxes and using characters from “The Simpsons”. The pieces have a light coating with powder which enhances the initial impact. I always liked the presentation in cube and wonder why it is not more extensive. 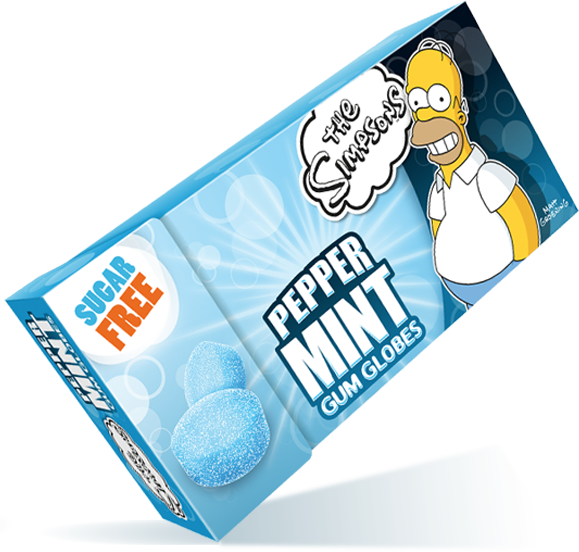 The most well-know example is the Ice-Cube by Icebreakers (Hershey) and I am happy to see more companies launching this format.